Friday Festival: Come and See! The “Come and See!” gospel text from John is one of my favorites, combining action, alacrity, vision, and responsiveness in one short phrase. It’s one of many topics I’m preaching on this Sunday – along with Martin Luther King, Jr., the Sermon on the Mount, church renewal, and officer ordination and installation. Phew! What are we seeing all seeing this week as we launch into the new calendar year? Many years ago, I heard Barbara Brown Taylor speak about how “Christian” her life had become, down to the last detail – even her junk mail was Christian! At the time I wondered how it was possible for life to become so Christian-contained, but now I get what happens when you live a 48/7 call. And so I am grateful to Jan Edmiston for nudging us to get out and get to know our neighbors. We might be surprised by who they are! If we’re talking about vision, then we need photographs! I’m not sure, but I think that at the moment Sister Sarah is on the coast of Massachusetts, which looks just like the North Coast of Ohio. Anyway, she had me at the bufflehead. I am not a fan of winter, but I do like looking at pictures of winter from the comfort of indoors!! Nurya Love Parish is writing about the Episcopal Church budget. Probably many of you, like me, are wrestling with the local church budget this week (actually, I’m mostly watching others wrestle with it). We all know, whether Sarah Huckabee Sanders does or not, that a budget is a theological document. The colorful pie and bar graphs reprinted in this to-the-point post are a powerful visual reminder of how easily we slide into thinking that our financial and legal challenges are, uh, waaaaay more significant than our call to evangelism. For family reasons, I am much more attuned to the stories of refugees than I once was. Beth Richardson tells the story of seeing, really seeing, an airplane companion in need, and of being a sister and companion to a refugee traveling from Kenya to the southern United States. What do you see on the page? Erica Schemper gives us a list for 2018, culled from recommendations made by all sorts of people. I like the list, but I like the idea of identifying recommendations by individual just as much! And, finally, another one from Jan Edmiston, hot off the presses: What do people see in a worship gathering? What does God see in us? The Rev. Mary Robin Craig is the Pastor of Independence (OH) Presbyterian Church and is a spiritual director in the Ignatian tradition. 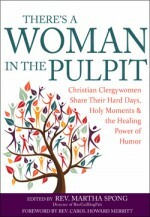 She is a contributor to There’s a Woman in the Pulpit, and she has begun to blog again at www.maryrobincraig.com/. Thank you for letting me share the opportunity I had to be in service to a stranger on the way. I am preaching on the calling of Samuel this weekend. It is exemplary for us of how God is consistently calling us and how we hear, listen and respond. 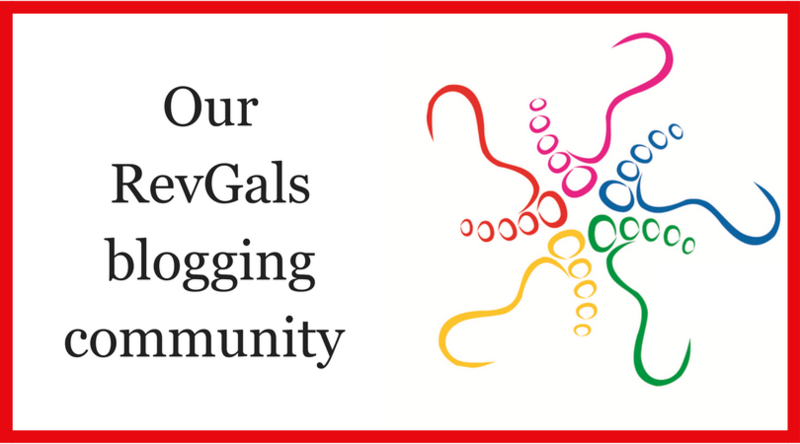 Thanks so much for this post … and for this community. Even on Saturday night it is good to come here to be renewed when I feel drained. This week there were many false starts and stops as I prepare to preach in the morning. On Monday and Tuesday I thought I knew where I was heading … but then the news and stories of this week from friends, locally, nationally, and internationally seemed so overwhelming. What would I say … where was the Spirit leading me… As I turn out the light … I have something … Tomorrow morning it might be different. Blessings on your proclamations!